New Wedding Still. . HD Wallpaper and background images in the The Cullens club tagged: cullen breaking dawn. 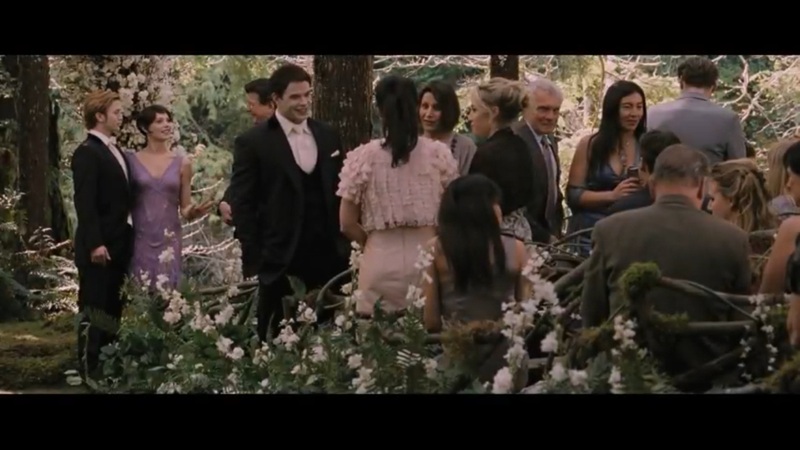 This The Cullens photo might contain बिजनेस सूट, herder, चरवाहा, चौपायों को बेचनेवाला, हेडर, डरोवर, लाभ, and drover.